See the colors of fall today! Buy a ticket online today—no ticketing surcharges. Fall has arrived in New England and with it comes cool, crisp days, pumpkin-flavored everything and the leaves changing from green to vibrant reds, oranges and yellows. At the Aquarium, we take the tradition of looking at fall foliage in a whole new, watery direction! A tree with leaves? Nope—a scarlet psolus feeding! 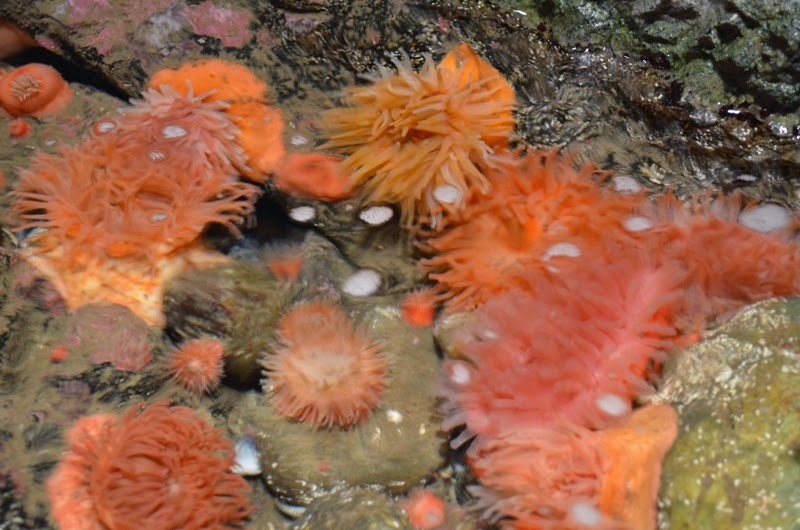 In other parts of the Aquarium, bright fall colors are on display. Oranges, rusty reds, vibrant yellows all work together to create a seasonal tableau that signals, for many, the favorite New England season. So where to look for these amazing colors? 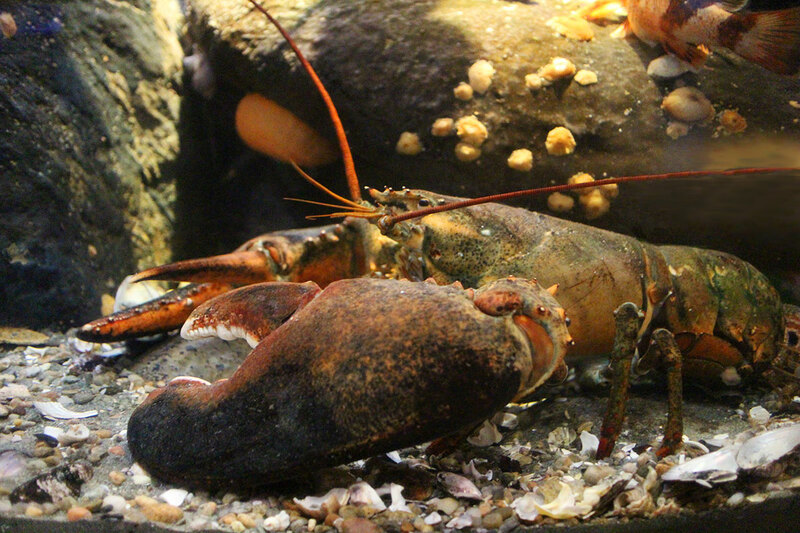 A favorite resident with fall-colored hues is the enormous lobster in our boulder reef exhibit. 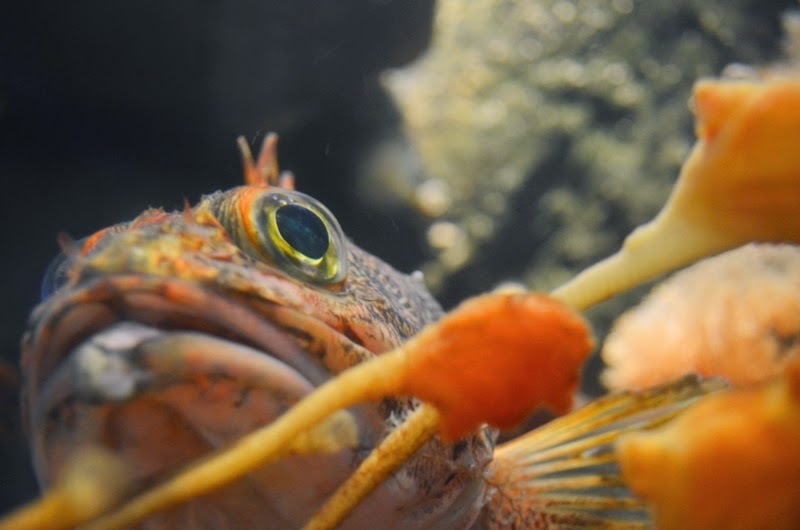 While this fella is the more traditional dark brown with notes of orange, lobsters can change their color depending on their diet or genetics. Check out the rainbow of baby crustaceans in the Blue Planet Action Center's lobster nursery. Look for this hefty resident in the cold water of the Northern Waters gallery. Is yellow more your color? Not to worry. 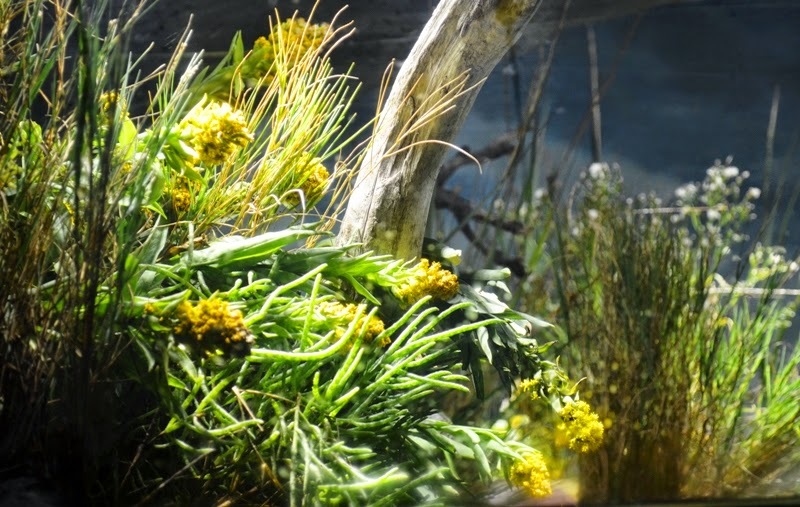 Look no further than our salt marsh exhibit. Having been replanted with live vegetation from a local salt marsh just recently, the grasses and other plants are in full bloom. Mustard yellow flowers are at the front of the space, giving the exhibit a fall season feel. Not to be limited to the colder climates, the tropics have its share of yellow inhabitants. 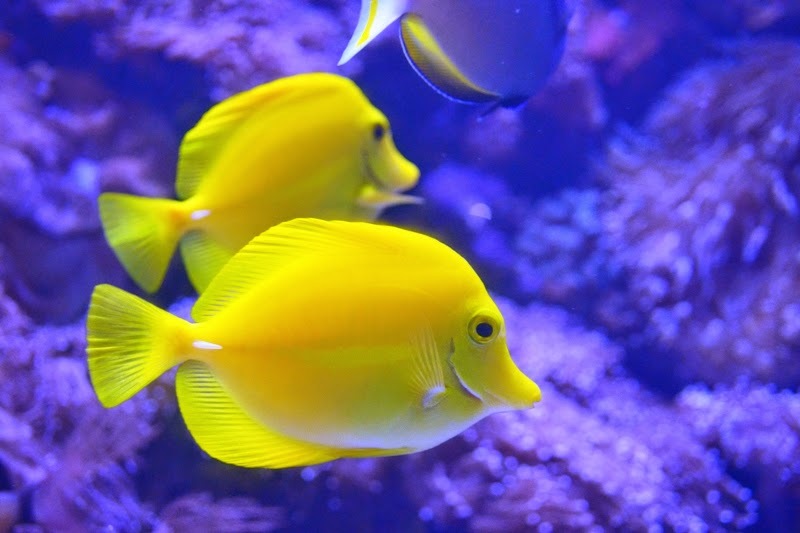 Vibrant yellow tanks can be found tropical Pacific Reef exhibit. Tangs do come in many different colors and patterns. 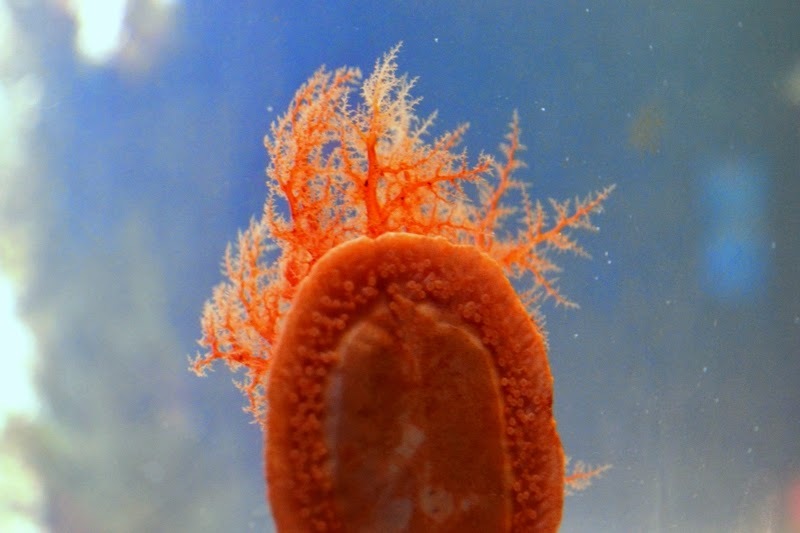 This diversity helps them blend into their coral reef home. And while these animals highlight predominantly one fall color, we have animals on exhibit that manage to combine these fall colors into amazing displays, much like the woods of New England. 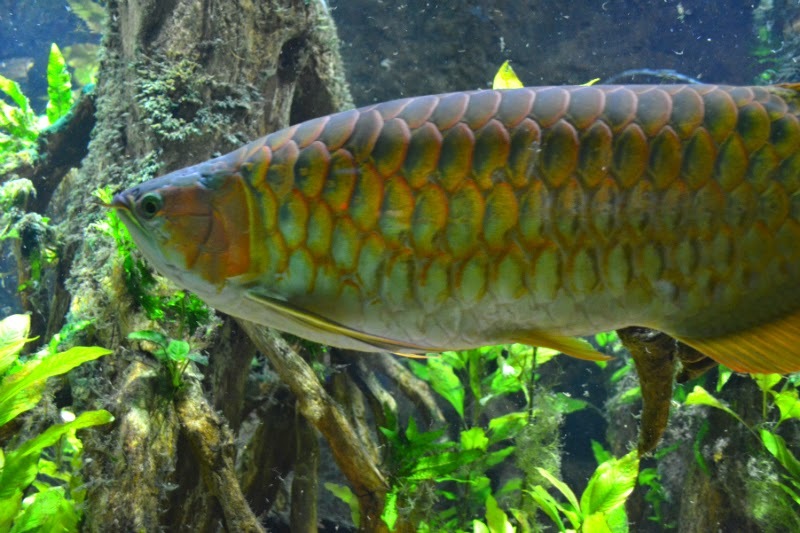 The Asian arowana, located in the Ancient Fishes exhibit, demonstrates this perfectly! Large scales on their body fade from brown to orange to gold. 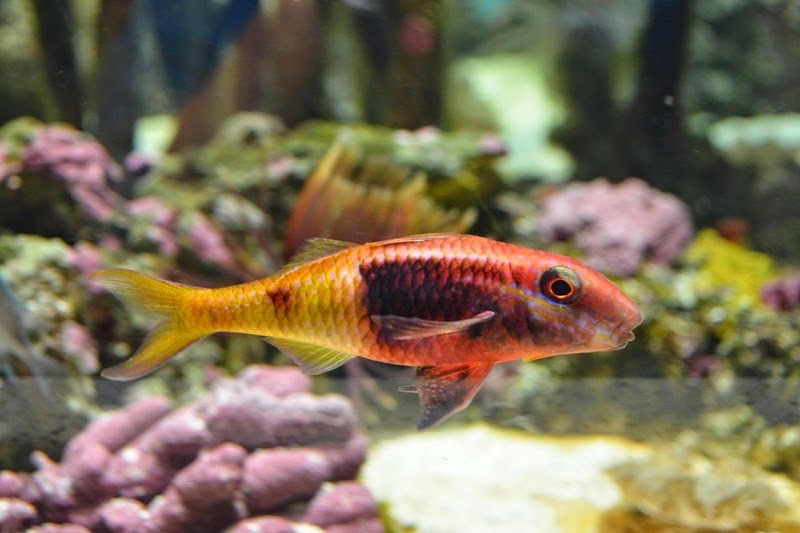 And while it only has two main colors, the bi-colored goatfish in the West Wing brings some yellow and red to the party. So if you finding yourself craving some fall foliage and are looking for the colors of fall, you can certainly head to the woods of New England. Want to stay a closer to Boston? 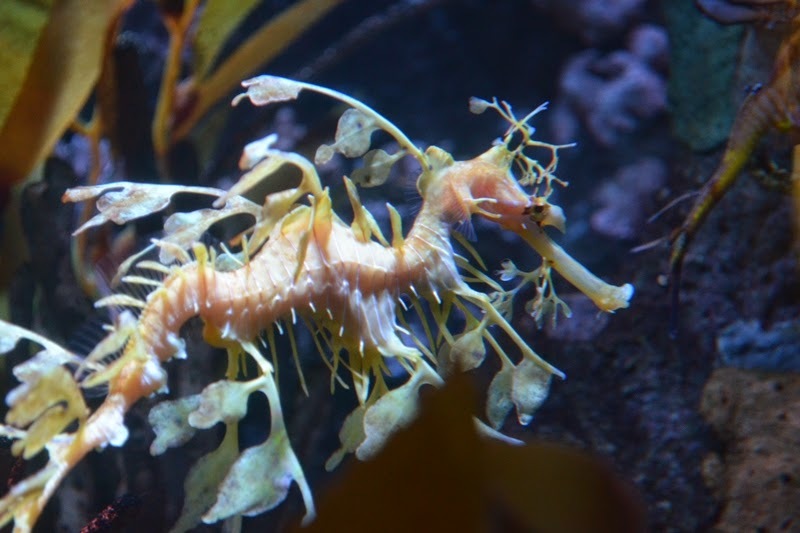 Come and visit the New England Aquarium and take in the many colors of the season. You can even wear your comfy sweater. Blackbelly Rose Fish doing some leaf peeping?